This is a replacement Pin suitable for Peak 409A and 412A Garage Lifts. 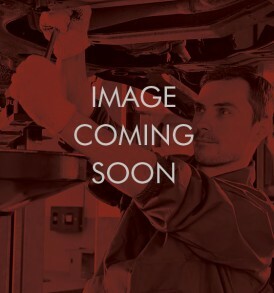 This is a replacement Pin for the Top Roller – suitable for OMA Garage Lifts. 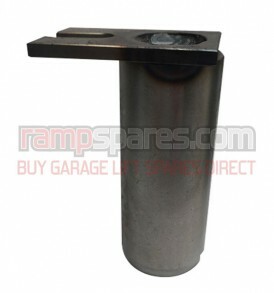 This is a replacement Post Pin suitable for Rotary 4 post lift Garage Lifts. 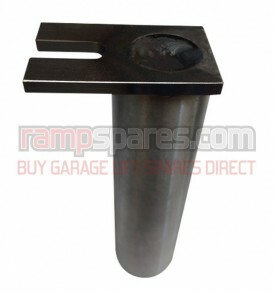 This is a replacement Platform Pin suitable for Rotary 4 post lift Garage Lifts. This is a replacement Pin suitable for Nussbaum 450H Garage Lifts. 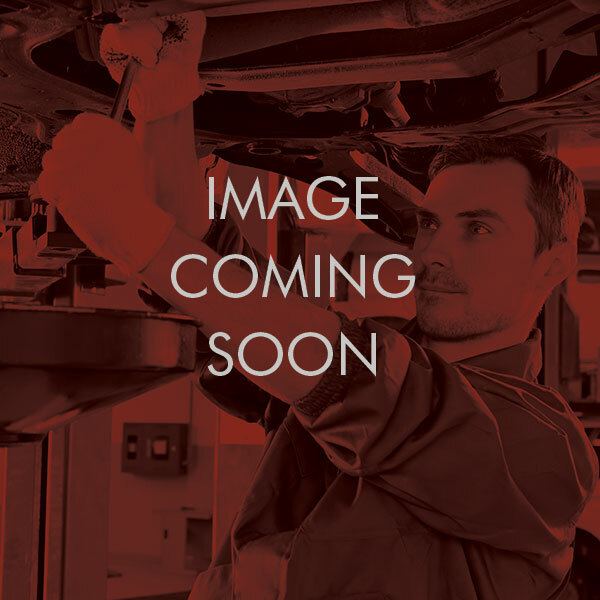 This is a replacement Pin for the Post Roller – suitable for OMA Garage Lifts.